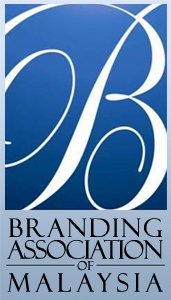 Over the years Twin Arrow Fertilizer has expanded its product line and today makes a wide range of fertilizer products. The implementation of QMS ISO 9001:2008 means that Twin Arrow puts even more emphasis on quality control and after sales service. Dato K.K. 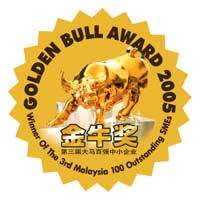 Lau receiving the Golden Bull Award from Dato' Seri Ong Ka Ting, Minister of Housing and Local Government. 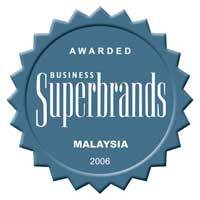 Dato K.K. 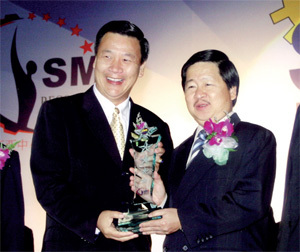 Lau receiving the SMIB Recognition Award from Datuk Lim Siang Chai, Deputy Minister of Finance. Dato K.K. 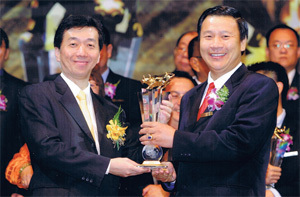 Lau receiving the Enterprise 50 Award from Datuk Mukhriz Mahathir, Deputy Minister of International Trade and Industry in 2009.